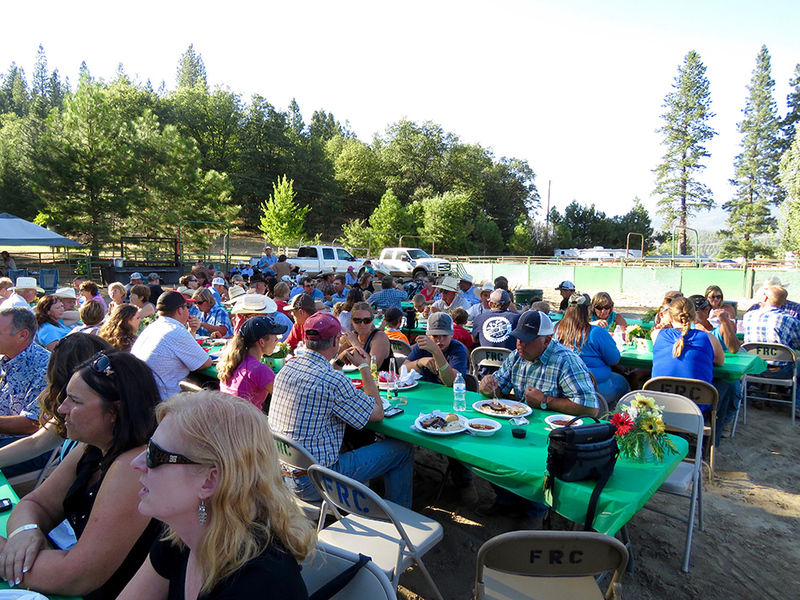 We hope to see you at the 2017 Plumas-Sierra County Fair in Quincy. Don’t forget Saturday is Cattlemen’s day! More details to follow.